Yes, most of these are luxury cars. But who says you can’t get one? All it really takes is careful research and planning to get a great car loan deal from a reliable provider. Cutting down on the car’s purchase price is one way of shortening your loan tenure and, consequently, reducing the interest rate. The best way to do this is to avoid getting after-market products and service, unless necessary, because the cost of these will be placed on top of the vehicle’s actual price. Many Philippine banks and private lenders today offer multi-purpose personal loan at low rates, which you can use for the down payment. The rest of the monthly amortization you may manage using your monthly income. This will make them more competitive lowering their rate and offering you better perks. Don’t settle down unless you feel that you’ve got your hands on the best deal. 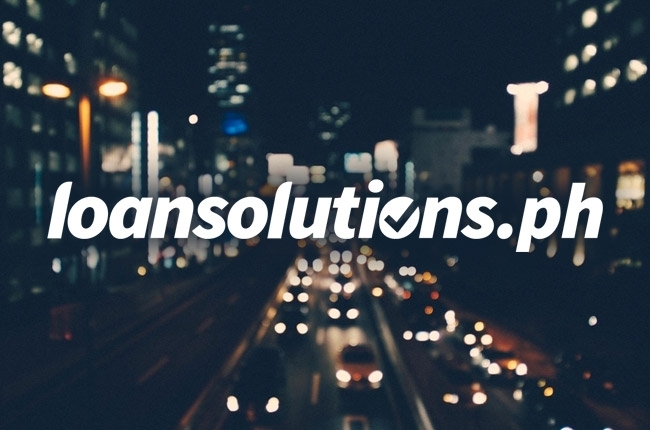 Use the right loan calculators and visit loan comparison websites such as loansolutions.ph to keep you guided on everything about loans. This scam is about giving buyers the false impression or not informing them outright that the deal is final. Dealers don’t consider the deal final if the money hasn’t arrived yet in the account. So if you take the car without this assurance, they may charge you of rental fee or may take back the car at the expense of your deposit. Car purchase is a major financial decision. So it’s best to keep in mind the tips above to guide your purchase. Or better yet, contact our Loansolutions PH to facilitate your car loan shopping.